As often stated by Yours Truly KJS, it's a great pleasure to feature talented local, national and international indie artistes here at elo beatles forever (elobf) from time to time betwixt our main focus of ELO and related articles. Yorkshire based duo Fay & Latta are one of those artistes and it's our good fortune that they've just released their fourth studio album "Synchronicity" following on from 2017's "Dust To Stars". Trax: (1) "Lost In My Own Youth"; (2) "Burning Wings"; (3) "Homeward Bound"; (4) "Poles Apart"; (5) "Wish You Could See"; (6) "One Last Goodbye"; (7) "Periscope"; (8) "All For You"; (9) "No Solution"; (10) "The Secret"; (11) "Beneath My Skin"
elo beatles forever (elobf) recommends "Synchronicity" by Fay & Latta to those enlightened folks who enjoy the music of ELO, Jeff Lynne, Roy Wood, The Move, The Idle Race, 'Brum Beat', The Beatles and related artistes. 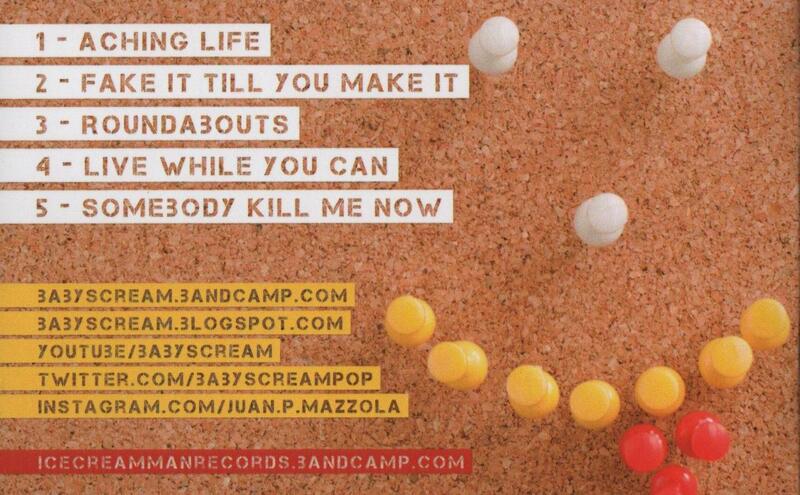 Over the last half a dozen years, it has been a real pleasure for Yours Truly KJS to feature relatively regularly the musical outpourings of my Argentinian friend Juan Pablo Mazzolo via his Power Pop vehicle Baby Scream here at elobf so it was good news to hear that a new release was imminent. 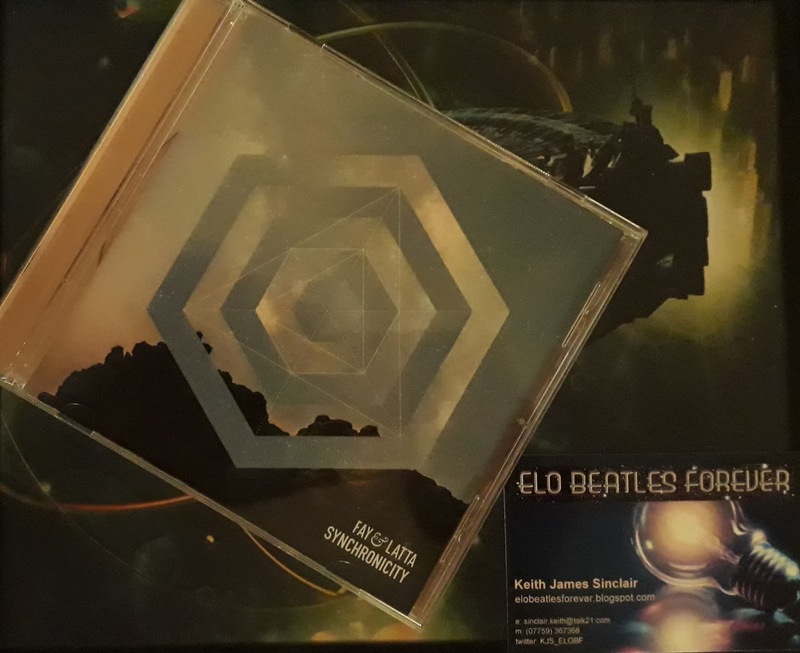 elo beatles forever (elobf) recommends the Things U Say To Strangers EP by Baby Scream to those enlightened folks who enjoy the music of ELO, Jeff Lynne, Roy Wood, The Move, The Idle Race, 'Brum Beat', The Beatles and related artistes. 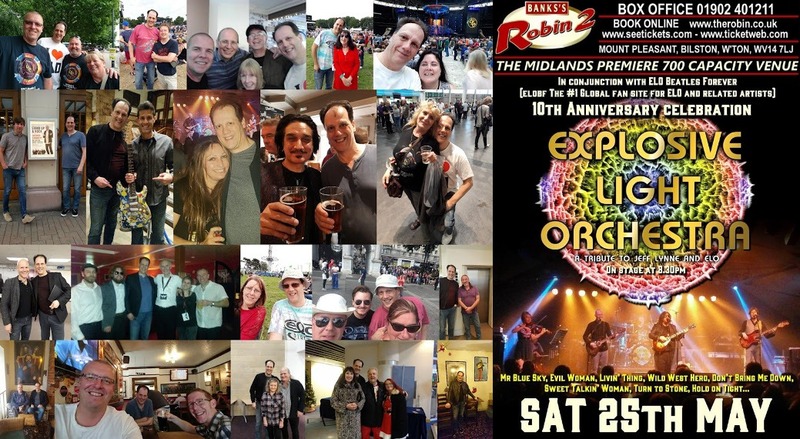 Ever since the Official Albums Chart Update (or Midweek Album Chart as it's sometimes called) was launched back in March 2010, it's been easy for avid fans and casual enquirers to check on the progress of both new and current charting releases. 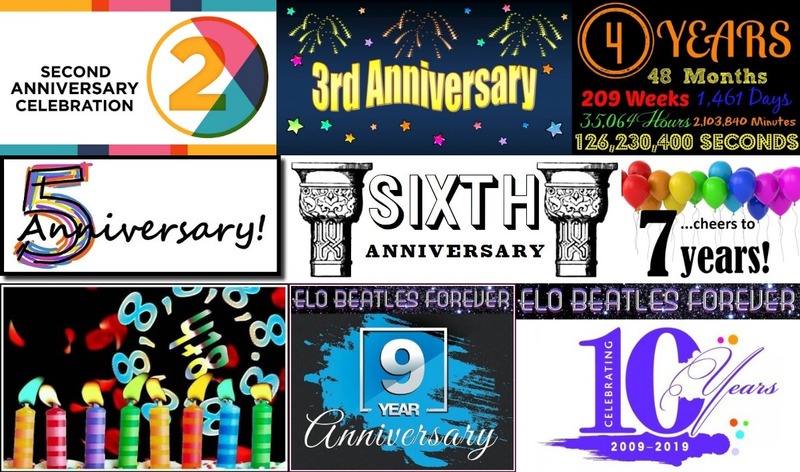 Followers of ELO and related artistes have seen a plethora of releases in those nine (9) years and have seen albums such as "Long Wave", "Get Up" and "Alone In The Universe" enter the Top 10 during midweek and hold that position (more or less) until the full chart was revealed four days or so later. With preorders, streams and downloads now also a component in the chart statistics alongside traditional physical purchases, the charts these days are a lot different than those back in the day with some releases charting one week and fading away dramatically the next. 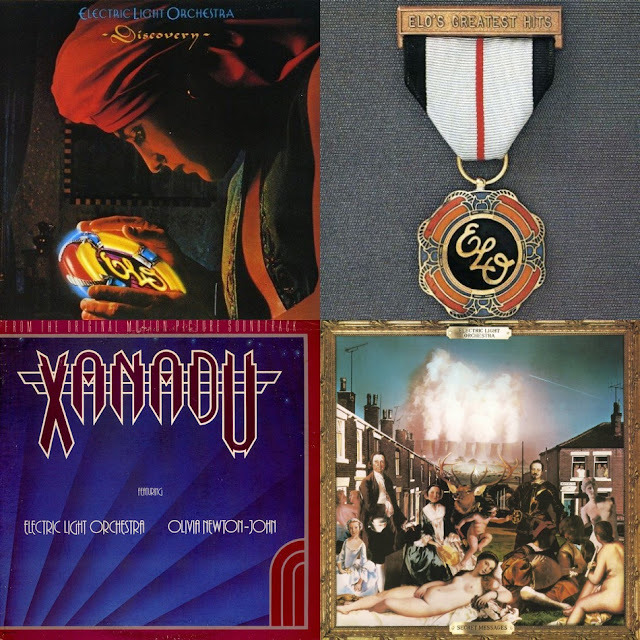 Recent releases by both The Move and ELO have been examples of this modern chart trait. 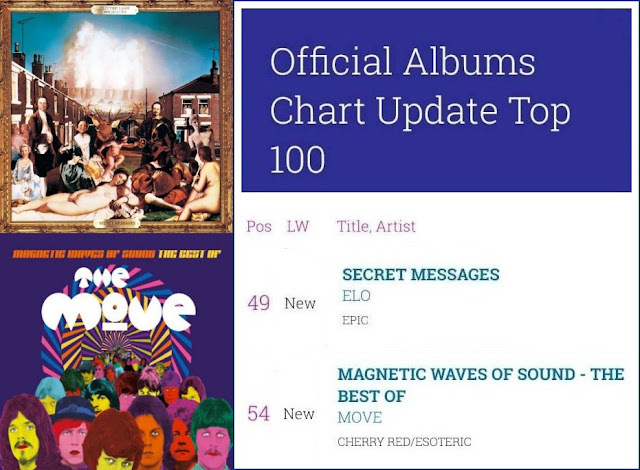 The excellent compilation "Magnetic Waves of Sound: The Best of The Move" was released via Cherry Red/Esoteric in January 2017 and landed in the Midweek Chart at #54 (their first charting album since "Move" in April 1968) before falling away and not even appearing in the full album chart that week. Likewise, the long awaited 2LP edition of ELO's enigmatic 1983 album "Secret Messages" (albeit without "Beatles Forever" or a parallel CD issue) was revealed in early August 2018 and hit the halfway chart running at a healthy #49 before also slipping away out of the full Top 100 album roster within a few days (although it did enter the Official Vinyl Chart at a very respectable #7). 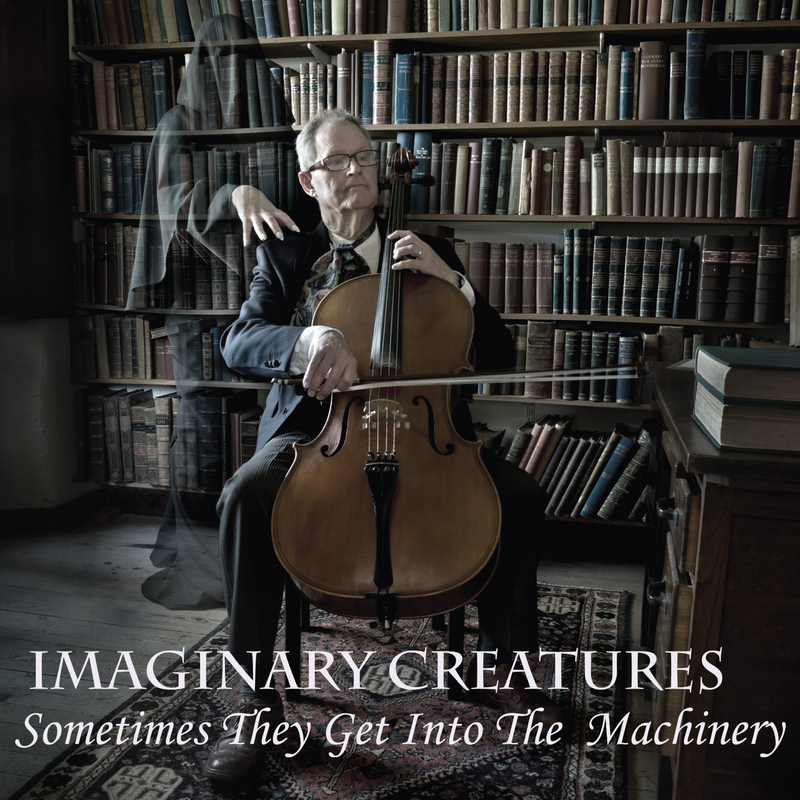 When lyricist and songwriter David Scott contacted Yours Truly KJS recently regarding the release of "Sometimes They Get Into The Machinery", the latest and fourth studio album from his virtual band Imaginary Creatures, informing me that it's a release heavily influenced by early ELO and recorded with "real strings - principally cellos", this particular writer was instantly intrigued and very much looking forward to listening to it in readiness for this latest elobeatlesforever (elobf) review. 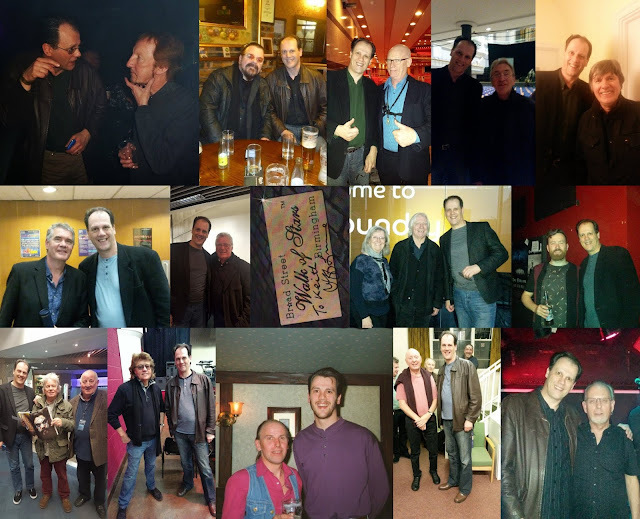 .Imaginary Creatures is a collaboration with producer, composer and multi-instrumentalist Iain McKinna with "Sometimes They Get Into The Machinery" also featuring the late, great Ted McKenna (The Sensational Alex Harvey Band, Rory Gallagher, Band of Friends, Michael Schenker Fest and many more) on drums alongside cellists Wendy Weatherby and Ron Shaw not forgetting violinist Seonaid Aitken. This is very definitely a progressive rock album with a supernatural theme throughout underpinned by some wonderful, earthy string arrangements and a sound that draws on those first three ELO long players: "Electric Light Orchestra" (or "No Answer" in the States), "ELO2" and "On The Third Day". Indeed, there are moments here where you get an idea of what ELO might have become if Roy Wood had not have left to form Wizzard ("At Winter's End" being an example). "Dreams Of California" has a late Move feel to it and there is plenty here to please those who love the early ELO outpourings of Jeff Lynne too. Have a listen to "Mr. Teddy Bear", a track with a deferential nod to both "Mr. Radio" or "The Messenger", a real ELOesque rocker in all but name and reminiscent of "Ma Ma Ma Belle". You can even hear Roy Wood and ELO quoted in the lyrics for "The Night" if you listen carefully! 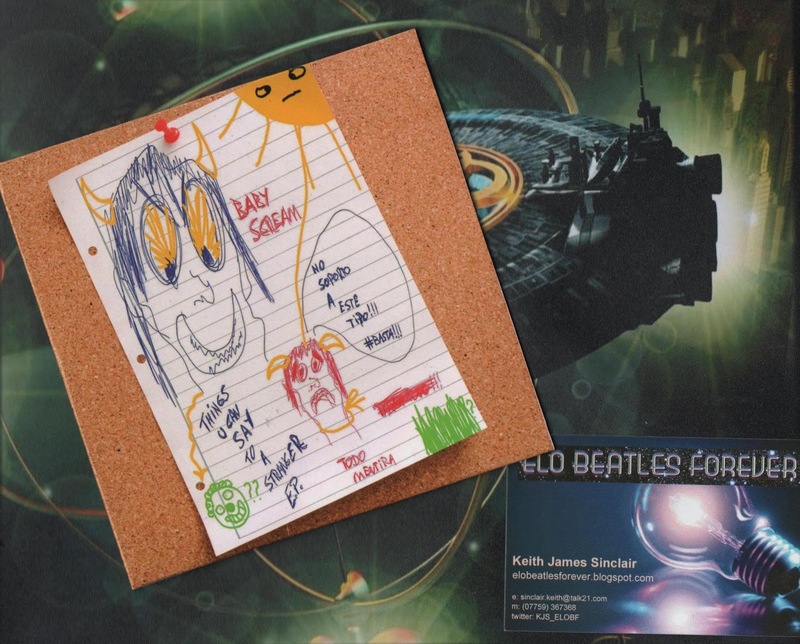 elobeatlesforever (elobf) recommends "Sometimes They Get Into The Machinery" by Imaginary Creatures to those enlightened folks who enjoy the music of ELO, Jeff Lynne, Roy Wood, The Move, Wizzard, The Idle Race, 'Brum Beat', The Beatles and related artistes.